While the event is aimed at developers, there are reasons for other folk to pay attention as well. 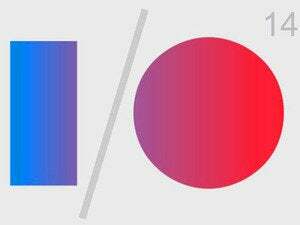 Google I/O, after all, is where the company launched Google Glass a couple years ago, and there’s no telling what surprises it might have up its sleeve this time around. 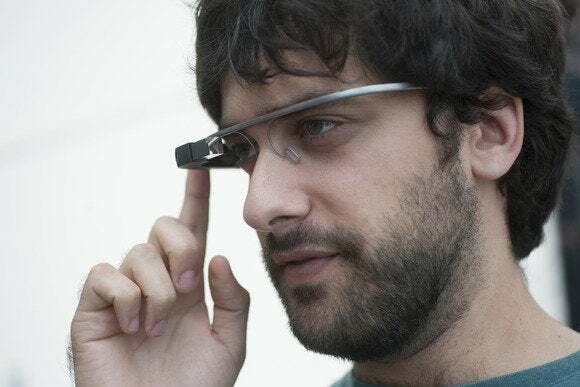 There are also several sessions about Google Glass, which has started to be sold more widely. 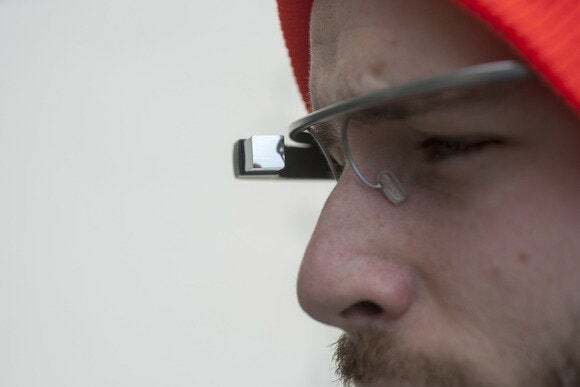 One of the sessions, “Hack Your Glass,” will show developers the tools and APIs (application programming interfaces) on offer to build more creative apps for the device. With the possible exception of its minimalistic homepage, Google hasn’t really been known for beautiful design in the past—that’s been more Apple’s domain. But with more and more hardware to its name, including Glass and the Nest smart thermostat it bought recently, that needs to change.